Local alumni from other ACC schools are getting together for a pre-season gathering Tuesday, September 1 at Star Bar (600 W. 6th Street) from5:30-7:30pm. Even though ND is only kinda in the ACC, we are fully invited. It should be a great event to celebrate the start of the season, meet new people from across the conference, and have some friendly banter. 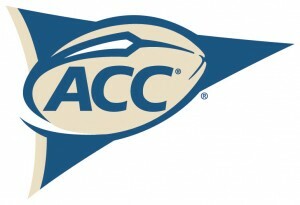 Help represent the defending ACC Champions (in basketball at least)! More info will be forthcoming.